Adrian is comfortable with his decision. 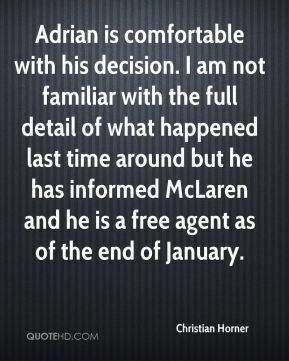 I am not familiar with the full detail of what happened last time around but he has informed McLaren and he is a free agent as of the end of January. 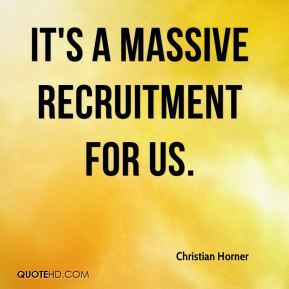 It's a massive recruitment for us. 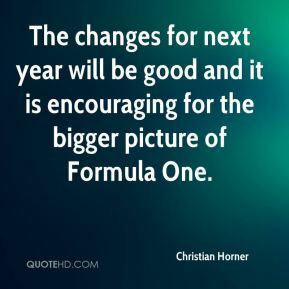 The changes for next year will be good and it is encouraging for the bigger picture of Formula One. 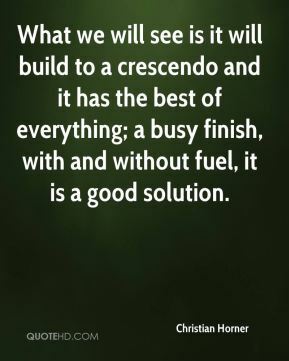 What we will see is it will build to a crescendo and it has the best of everything; a busy finish, with and without fuel, it is a good solution. 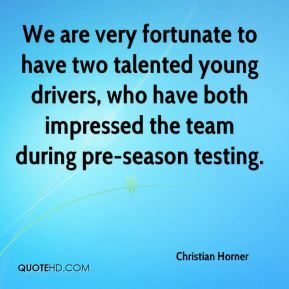 We are very fortunate to have two talented young drivers, who have both impressed the team during pre-season testing. 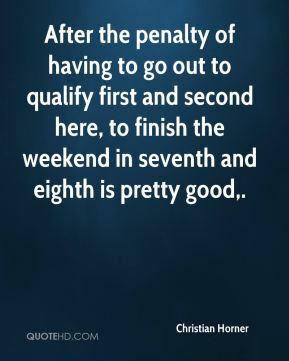 After the penalty of having to go out to qualify first and second here, to finish the weekend in seventh and eighth is pretty good. 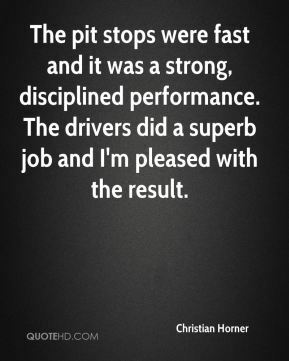 The pit stops were fast and it was a strong, disciplined performance. The drivers did a superb job and I'm pleased with the result. 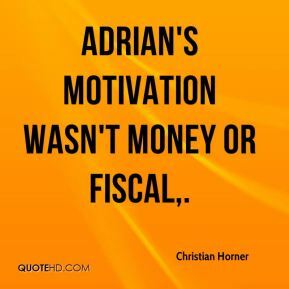 Adrian's motivation wasn't money or fiscal. Ferrari is synonymous with success in Formula One, ... 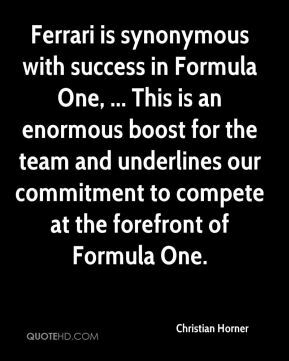 This is an enormous boost for the team and underlines our commitment to compete at the forefront of Formula One.